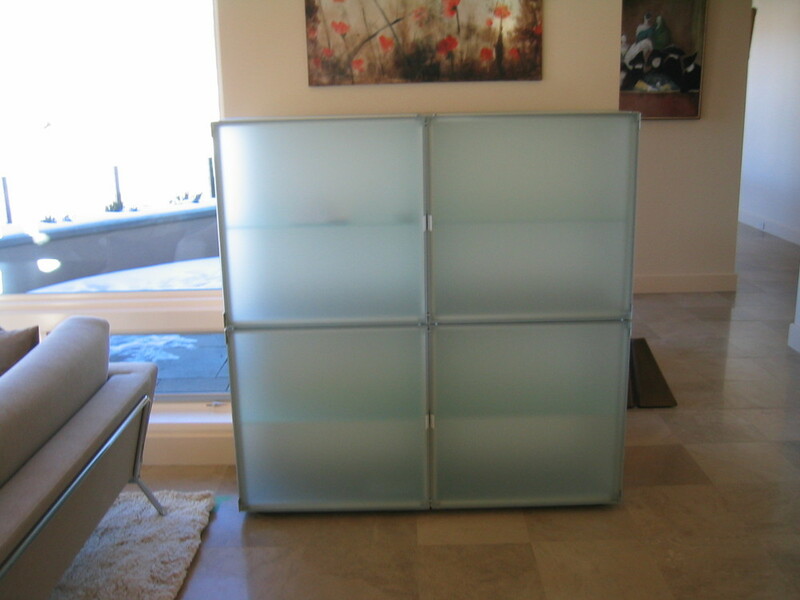 Glass Masters can provide a wide collection of residential and commercial glass products. From commercial glazing to stair rails to room dividers, if we can design we can install it. Creating and delivering the highest standard of excellence is the drive and motivation for Glass Masters. 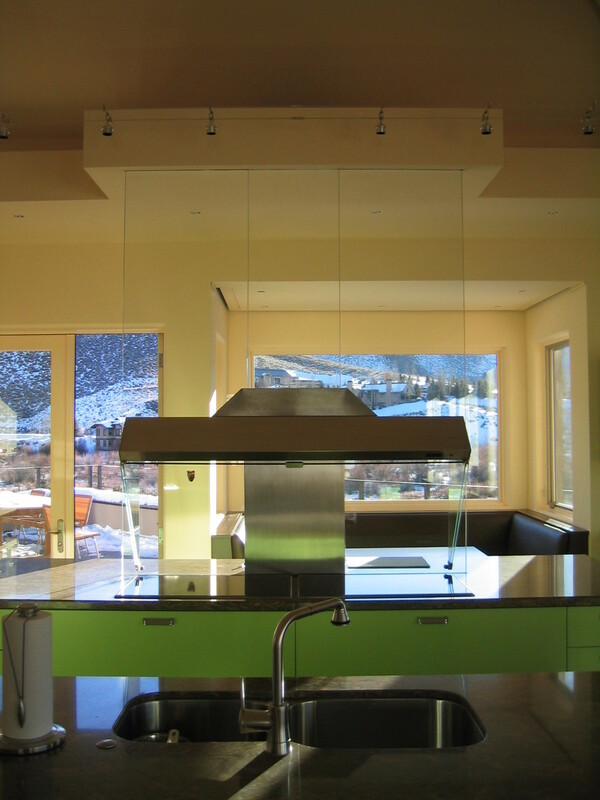 For over 25 years Glass Masters has been satisfying architects, designers, contractors and homeowners looking for custom design solutions.